One of the main benefits of working via a limited company is that you can take advantage of tax planning measures not available via other business structures (such as umbrella companies). The main benefit of drawing down dividends from your company is that they are not subject to National Insurance deductions, unlike salaried income. In addition, as you are in control of your own finances, you can decide when to declare company dividends – you may want to postpone taking a certain amount of dividends until a future tax year, for example. For a number of reasons we will explore below, most limited company professionals pay themselves a small salary, and derive the rest of their income in the form of dividends. What level of salary should I pay myself? When deciding the level of salary you should pay yourself in the current tax year, you need to consider various factors, particularly the prevailing income tax (personal allowance) and National Insurance thresholds. Take into account any salary already earned from a previous employment (if you were a permanent staff member for example), when working out how much further salary you wish to draw down in the current tax year. The current tax-free personal allowance is £12,500 (for the 2019/20 tax year), so if your salary is less than this amount, you will have no PAYE income tax to pay at all. The value of the personal allowance is gradually withdrawn by £1 for every £2 you earn above £100,000 each tax year. This means that your entire personal allowance will have been removed by the time you hit the £125,000 mark. Your company pays Employers’ NICs on any salaries it pays out, and you will be personally liable to pay Employees’ NICs on the same level of income. Your company will pay 13.8% NICs on salaries paid in excess of £166 per week. The ‘Employment Allowance’ allows eligible businesses to reclaim up to £3,000 in Employers’ NICs. However company directors who receive small salaries will not benefit unless they earn £8,632 or more. In addition, you cannot claim the allowance if you are a sole director, and have no other employees (from April 2016 onwards). As a company employee, you will have to pay 12% NICs on salaried income in excess of £166 per week. You can check the latest NIC rates and thresholds on the HMRC site here. You should check with The Pension Service to see if your personal state pension will be affected by the level of NICs you pay, as if you pay yourself too low a salary, you may affect your pension entitlement. You can access a personal pension statement if you register online via the Government Gateway. 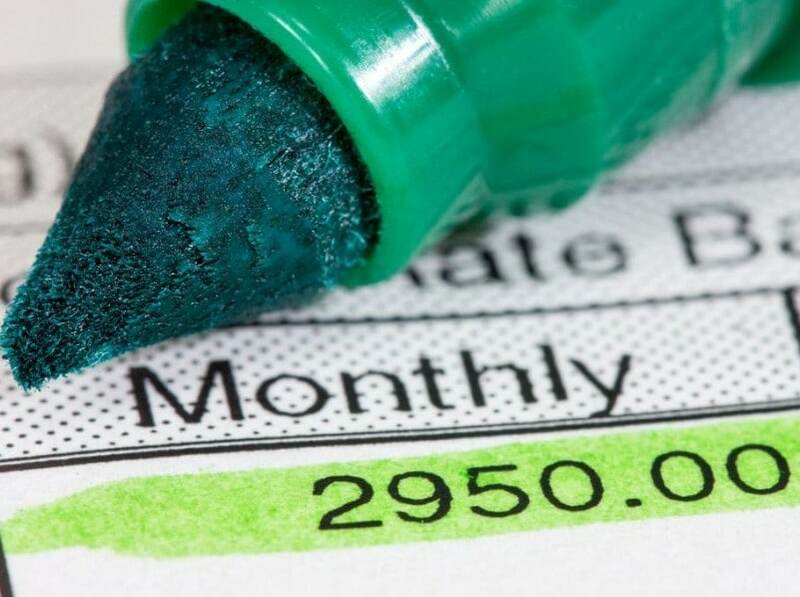 If you have a contract of employment with your company (however unlikely this may be), then you must pay yourself the National Minimum Wage, which is currently £8.21 per hour. You should also check with your accountant if there is a minimum salary required if you make contributions to a personal or executive pension scheme. This article assumes that your contact work is not subject to the IR35 rules. Any income caught by IR35 must be taxed in the form of a deemed salary, rather than dividends. What’s the most tax-efficient salary to take in 2019/20? The answer depends on whether your company can claim the Employment Allowance (EA) or not. This incentive refunds the NIC bills of eligible businesses to encourage them to take on staff. The rules changed in April 2016, so if you’re a sole director of the company (with no other employees), you cannot claim it. 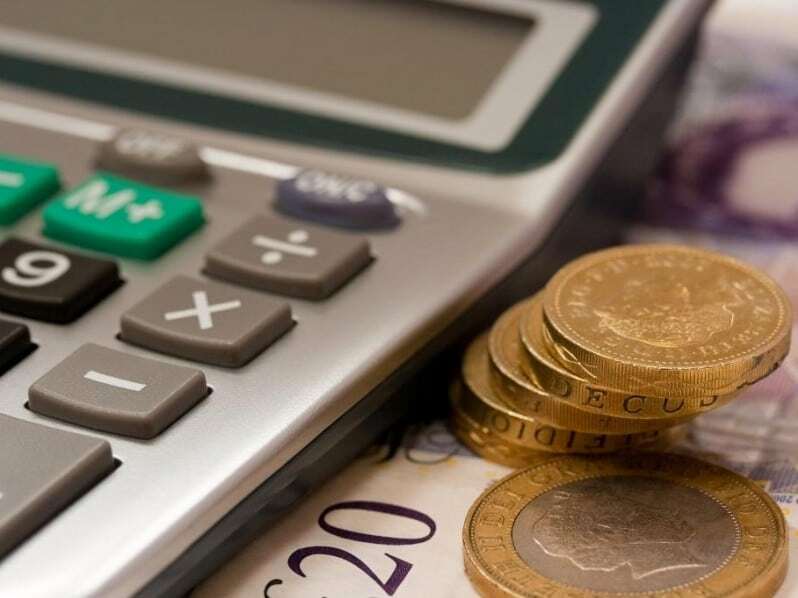 For the 2019/20 tax year, if you pay yourself a £8,632 salary, you will pay no income tax or National Insurance at all. So, £8,632 is the most efficient salary to draw if you cannot claim the EA. If you can claim the EA, and pay yourself a salary of £12,500, there is no income tax to pay (as this is the same amount as the personal allowance). Ordinarily, you would also have to pay employees’ and employers’ NICs of £464.16 and £533.78 respectively. However, the employers’ NIC element is cancelled out by the Employment Allowance, so your only liability is £464.16 in employees’ NICs. Also, by taking a £12,500 salary, you save £734.92 in additional Corporation Tax you’d have to pay if you take a £8,632 salary. So, £12,500 is the most tax efficient salary to take for the 2019/20 tax year if you can claim the EA (you’re better off by £270), although there is a little more admin involved. 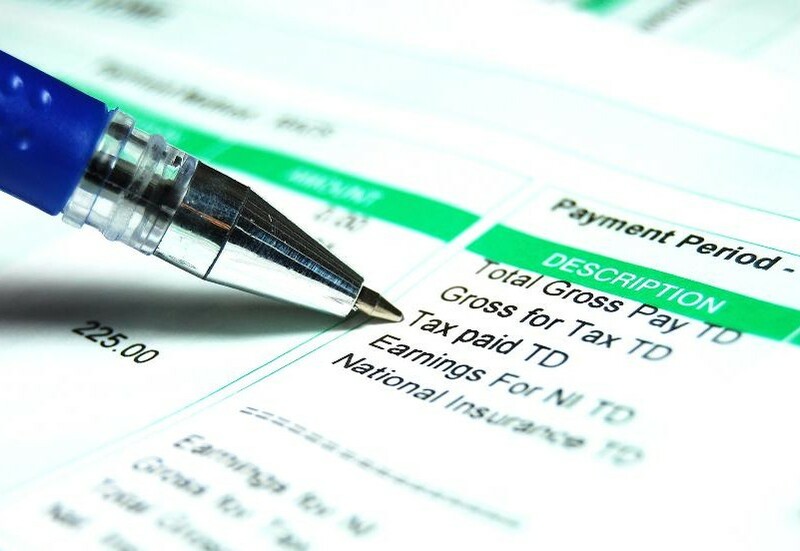 Use this embedded Excel spreadsheet to work out your salary and dividend tax levels for 2019/20. For simplicity, the calculator assumes you have no other income aside from salary and dividends. It also ignores the Employment Allowance. The calculations in this article have been validated by our own accountant, however you should seek professional advice from your own accountant before setting your company’s salary levels. When working out dividend amounts, you must ensure that you have sufficient retained profit in your company, otherwise your dividend declaration could be classed as ‘illegal’. You should discuss your overall remuneration strategy with your accountant before relying on any information contained within this article; after all, this is the most important aspect of the service they should provide you.